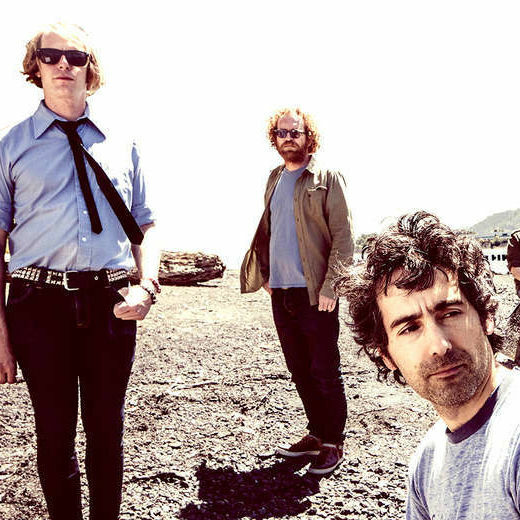 Blitzen Trapper (including frontman Eric Earley, right) bring Wild & Reckless—a new "musical event"—to Portland Center Stage. Following the 2013 discovery of Homo naledi, paleoanthropologist Lee Berger and his team of “underground astronauts” explored the Rising Star caves near Johannesburg, South Africa to unlock the secrets of of human evolution. Berger tells the tales of this and other discoveries, spanning over the last two and a half decades. 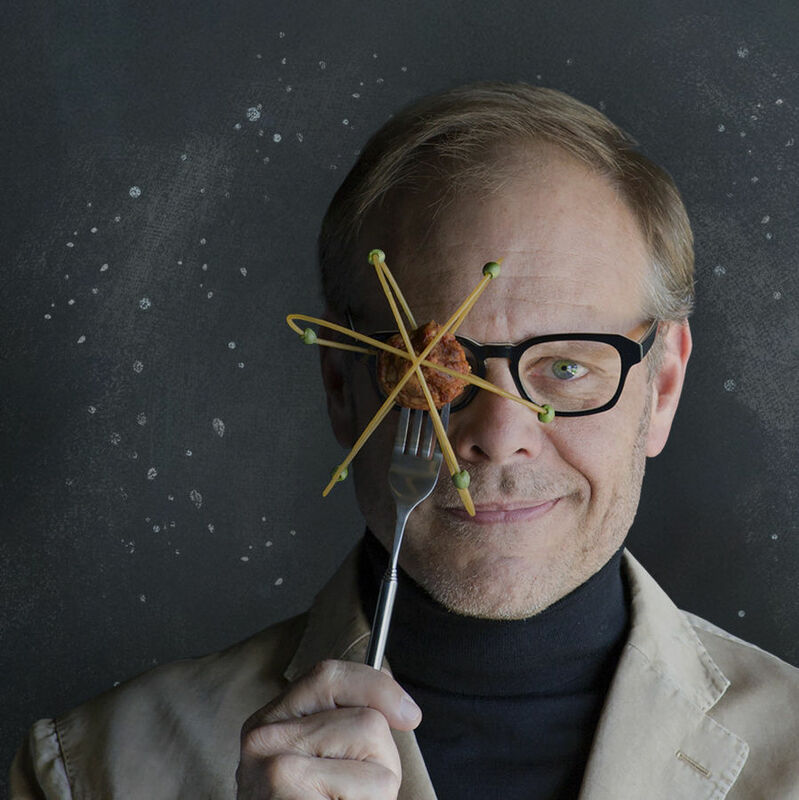 Culinary wizardry, comedy, and dad rock collide in the Food Network celebuchef’s live show, Eat Your Science. Possible guest stars include liquid nitrogen snow cones, mouthwash cocktails, and enormous popcorn poppers. 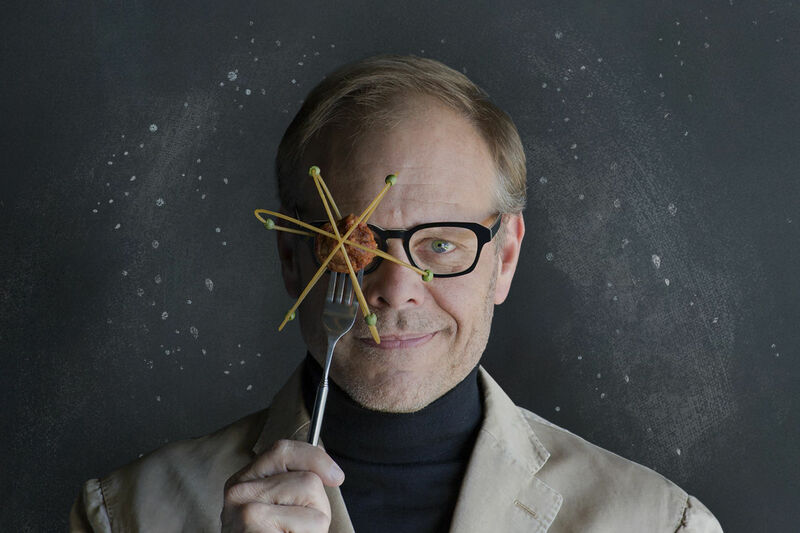 (That’s what happened on Broadway, anyway—the New York Times declared it “a hoot.”) We talked with Brown in advance of his Portland appearance. 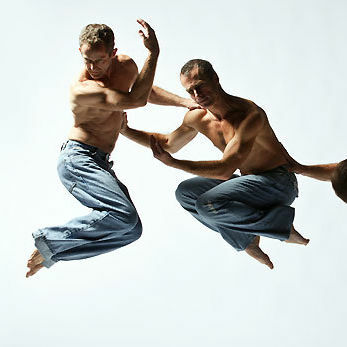 For nigh on 20 years, Portlanders Eric Skinner and Daniel Kirk have been making emotionally rich contemporary dance. This night of new work, set to the music of Elliott Smith (played live), promises to highlight their knack choreographing for male dancers. For more on the show, check out our conversation with Skinner and Kirk. 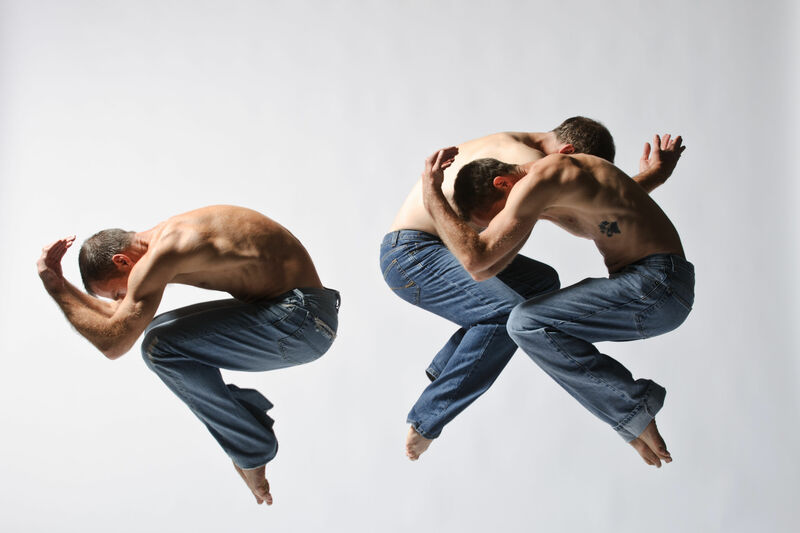 The Emmy Award-winning choreographer takes his dance crew, Shaping Sound, on the road with a brand-new show, After the Curtain, follows a man’s creative journey following the death of his true love. Proclaiming it "perhaps the most prescient documentary ever made," Mississippi Records and the Portland Museum of Modern Art screen a 2016 BBC doc about the rise of imaginary stories (hellooooo, fake news) over reality. A portion of proceeds will benefit the Immigrant and Refugee Community Organization. The Portland duo makes lush, lo-fi pop that draws on a diverse set of inspirations, from the missing Malaysia Airlines flight to early-20th-century poet Hilda Doolittle. Composing her first songs as a teenager on a school hall piano, Obel’s darkly intimate sound marries instrument and voice in melancholic harmony. Her first album, Philoharmonics, went gold in 2011, with haunting tracks soundtracking episodes of TV shows such as Grey’s Anatomy. 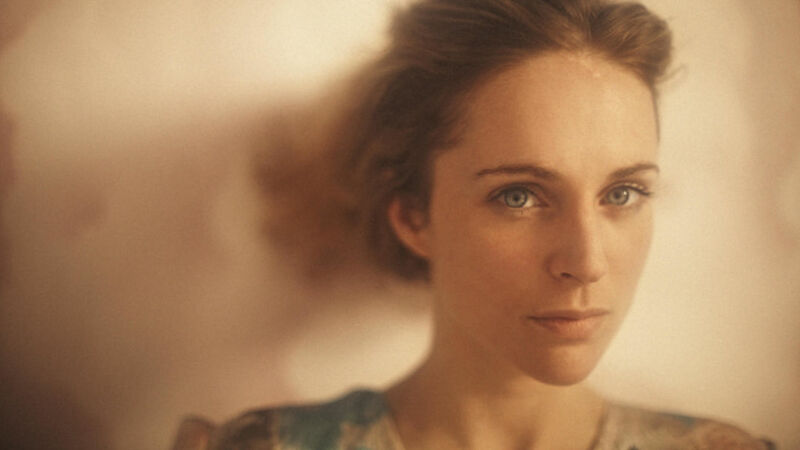 Denmark's Agnes Obel brings her tunes to the Wonder. The indie rock band—the name started out as a joke—formed in Portland in 2007. Their song “Rawnald Gregory Erickson the Second” has been featured in a Target commercial, and on the hit TV show Weeds. The Parisian singer’s debut album, Zanaka—which means “childhood” in her mother’s native Malagasy—chronicles her journey through adolescence. Her song “Come,” composed at age 16, turned her into an overnight sensation. 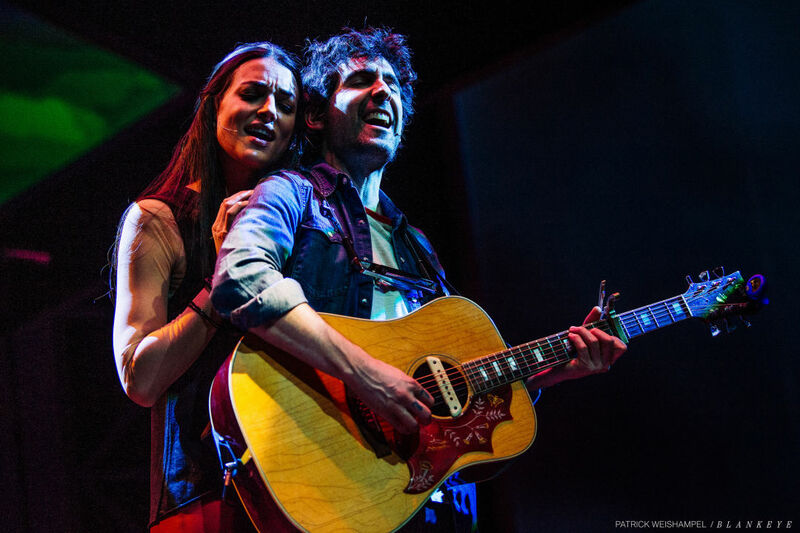 Folk rockers Blitzen Trapper are behind a “new musical event” at Portland Center Stage, a fantastical tale about “ordinary Americans” melding music, storytelling, and some serious theatrics. Yeah. You might just have to be there. 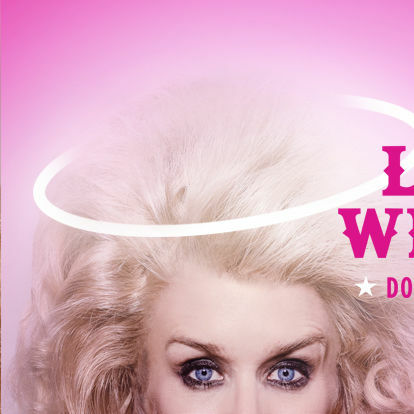 Dynamic, funny performer Lauren Weedman unveils a song-filled solo show, with musings on love, heartbreak, and big hair. It’s off to the Yorkshire moors in Polly Teale’s play, which fuses fact and fiction to explore the tempestuous lives and stories of the Brontë sisters. 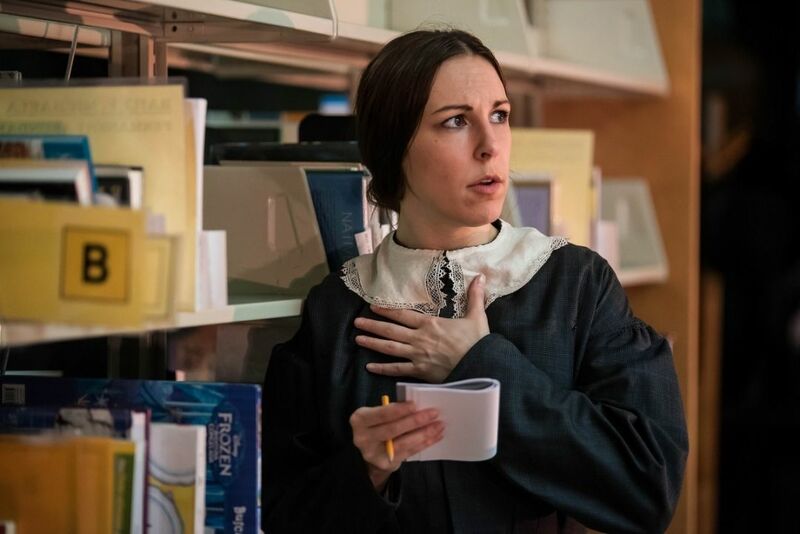 Among the stacks: Bag & Baggage stages a play about the Brontë sisters at a library. March is an all-out pottery party in Portland, with our city hosting the conference of the National Council on Education for the Ceramic Arts and ceramics showcases filling dozens of arts spaces around town. The keystone exhibit at Disjecta, The Evocative Garden, brings together work by five invited artists (Megan Bogonovich, Jess Riva Cooper, Kim Dickey, Linda Sormin, and Dirk Staschke) and 30 additional creators drawn from an open submission. 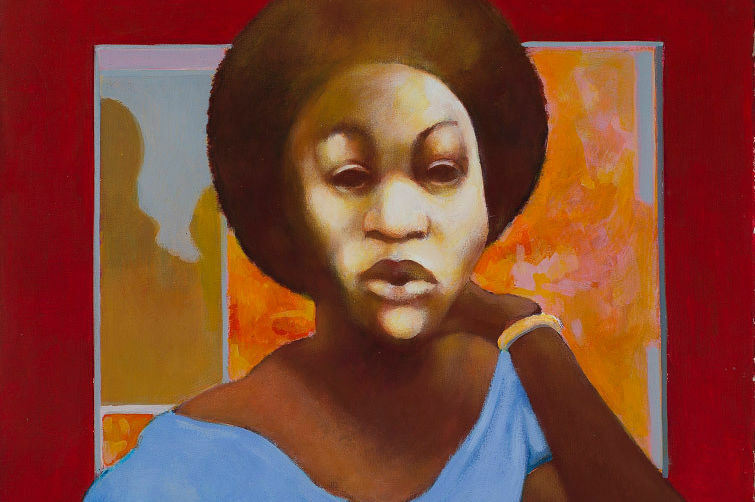 PAM organizes a new exhibit drawing together contemporary work by African American artists—from the masterful silhouettes of Kara Walker to the rhinestone-encrusted paintings of Mickalene Thomas—and art from the middle decades of the 20th century. Get a sneak peek in our slideshow. 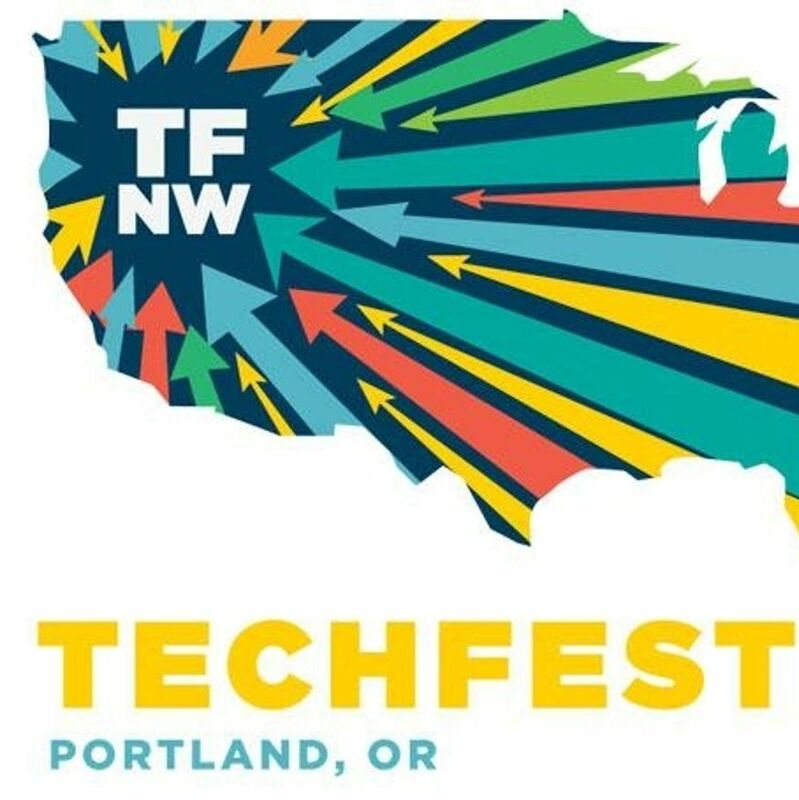 Now in its sixth year, the Willamette Week–organized tech conference packs a weekend with speeches, workshops, networking events, parties, and a live pitch competition. Special themes this year include virtual reality and artificial intelligence, with a guest list featuring actor/YouTube phenom Flula Borg, New York Times cybersecurity reporter Nicole Perlroth, author Daniel Wilson, and futurist Jerry Kaplan. Local performing and visual artists join forces to raise money for the Social Justice Fund, a nonprofit that helps “fund movements for progressive social change.” Your ticket nets you admission, a drink ticket, and a raffle ticket for the chance to win some Portland-made art.